The state of Kentucky and its largest city Louisville aren’t usually on the top of many travel bucket lists. If Louisville makes it to this list, it’s probably due to the famed Kentucky Derby. 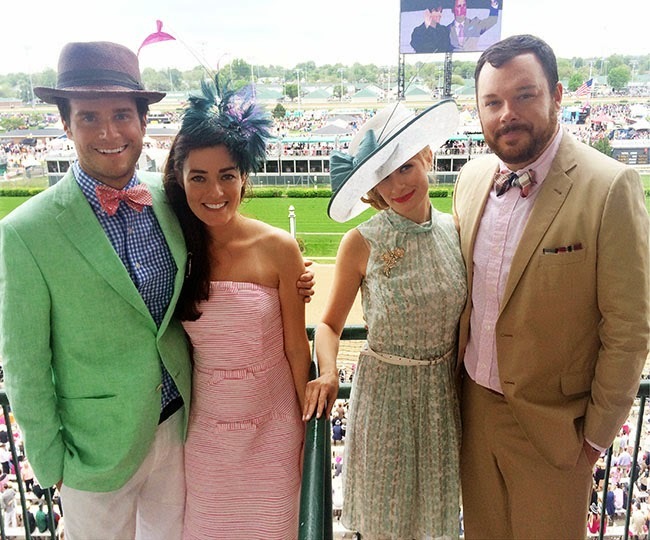 To be sure, the Kentucky Derby is an exhilarating event that is not to be missed. 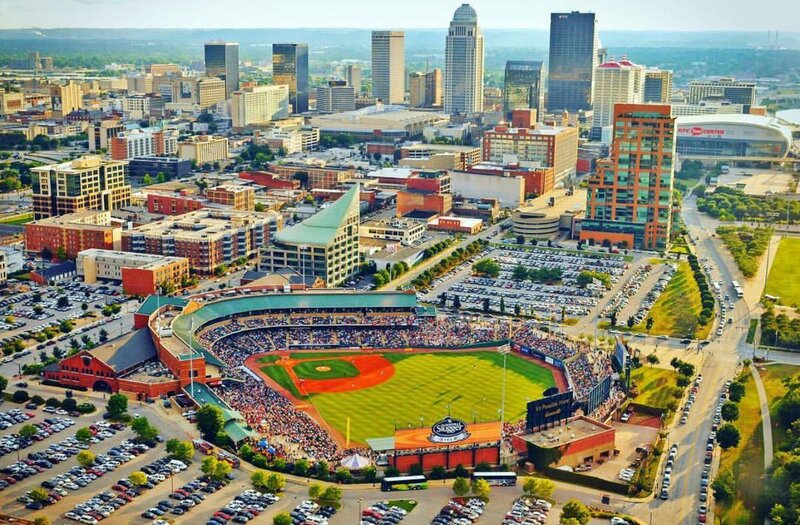 But Louisville nightlife, museums, food, and parks are all truly excellent in their own right. Big-city action with small-town charm, world-class booze and dining, rich historical sites and gorgeous nature areas, there is no shortage of things to do in Louisville for couples, families, and single travelers alike. 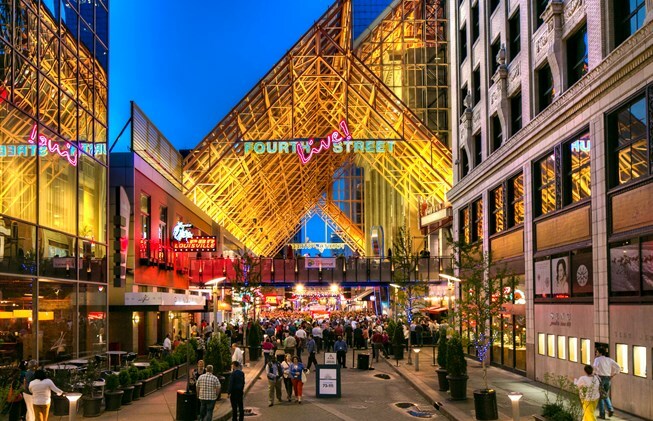 Whether you’re looking to visit Louisville for the Derby or a quick getaway, here is a list of things to do in Louisville, KY that will impart you with appreciation for this hugely underrated American city. Whether you’re attending the race or visiting in the off season, the Kentucky Derby museum is a must-see homage to the event that put Louisville on the map. 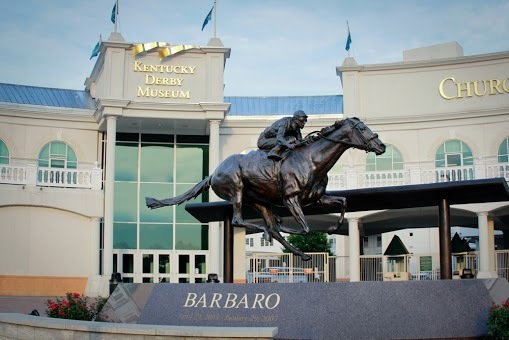 At the museum, you can take a fun walking tour that will help to illustrate the history of the Kentucky Derby and Churchill Downs. Everyone raves about the movie that’s shown on a 360-degree screen. 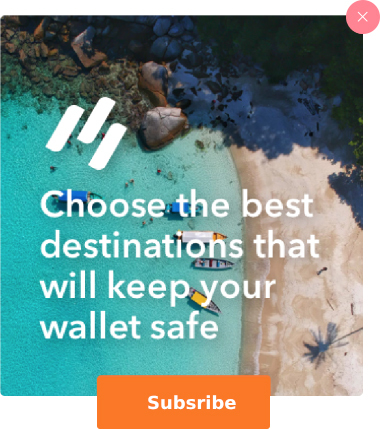 This tour can take up a few hours of your time, but is highly informative and perfect for everyone’s budget. 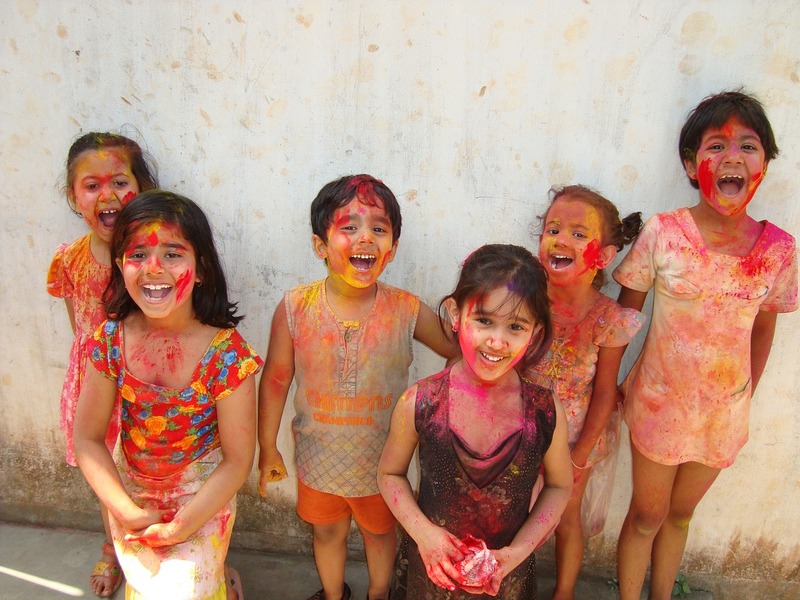 This is a great experience for kids and adults alike. The kids will love the hands-on installations, display of cool derby hats, and the two horses on display at the museum. Baseball fans are going to want to visit the Louisville Slugger Museum and Factory. You’ll get a chance to see the museum where you’ll learn about the history of the world’s most famous baseball bat, and you’ll also be able to view the factory to see how they are made. Sports fans and history buffs alike will find plenty trivia tidbits in this factory tour and museum. Boxing fan or not, the cultural significance and humanitarian contributions of Muhammad Ali have reached millions. 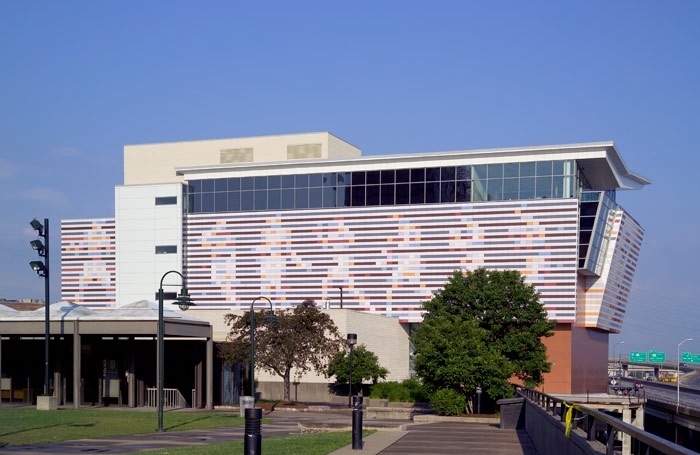 The Muhammad Ali Center in Louisville is dedicated to his entire life, and you can learn about his boxing exploits along with the good things that he did for the world. There’s a documentary to watch when you first arrive and other exhibits to view. You can expect to enjoy this center for several hours learning about the life of this very interesting man. Many of the world’s best museums are works of art in and of themselves. The same holds true for Lousiville’s Speed Museum, which underwent a $50mil renovation and reopened its doors in 2016. The facilities and exhibitions are truly world-class, offering a compelling mixture of modern and classical art, world and regional artifacts, and ongoing programming. The ultra-modern building is immediately recognizable in downtown Louisville and offers gorgeous natural lighting and a mix of architectural styles from neo-classical to minimalist. Kentucky is the birthplace of bourbon, and Louisville residents are damn proud of this fact. If you want to see and taste the real thing, the Peerless Distillery is the place to see. This is just one distillery that you can visit during your time in Louisville (nearly a third of all bourbon in the States comes from Louisville), but it’s one of the most popular tours. 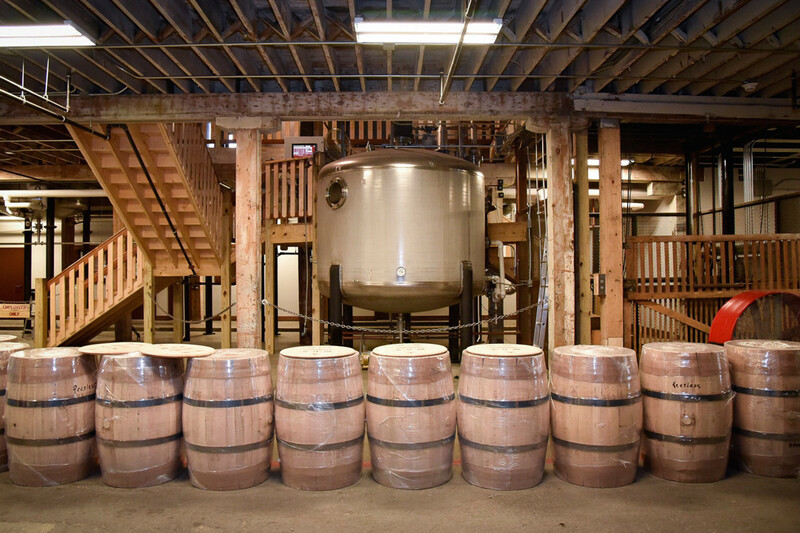 This company typically makes bourbon or moonshine and has been operating since the 1880s. Take a walking tour of the building that including includes getting up close and personal with the machinery, both old and new. You might even learn a thing or two about how to make your own boozey home brew. Most importantly, this tour includes free samples. There are a lot of distilleries that you can visit in Louisville, but did you know that Kentucky also has its own wine regions? Near Louisville are vineyards like Broad Run. This estate has been handed down for three generations and practices old-world techniques. A neat twist however, is that many of their wines are aged in Kentucky oak barrels – much like bourbon! 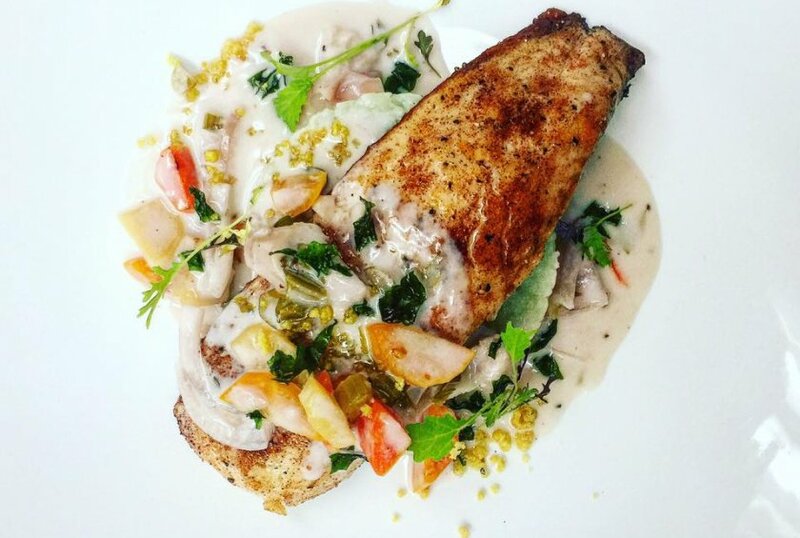 Farm-to-Table isn’t just a hip dining catchphrase in Louisville, it’s just the way things are. Farmers and butchers are highly likely to also be restauranteurs in Louisville, where the tradition of barbeque and farming runs as deep as the bourbon. Within a 100-mile radius of Louisville there is enough fresh produce grown and happy livestock raised that a huge portion of the restaurant scene in town can build their menus around locally-sourced ingredients. But don’t think you’re in for just southern fare with a trip to Louisville. This city is teeming with diversity, and that shows in its ethnic cuisine: Ethiopian, Malaysian, Iranian, and Neuvo Pan Latino, among others. Unlike in many southern states, bars are open in Louisville until 4am. And from dive bars to cocktail lounges, Louisville has something to offer barflies of all kinds. With a thriving craft beer scene as well as a cult-like devotion to bourbon, you can bet that Louisville nightlife is filled with hand-crafted drinks of all sorts. Bourbon cocktails, of course, feature heavily and rank among the most inventive and delicious in the world. The Fourth Street district includes plentiful bars and live music venues. Check out this list of some of the best nightlife spots in town. Built in a former limestone mine, the MEGA Cavern is a sight to behold. 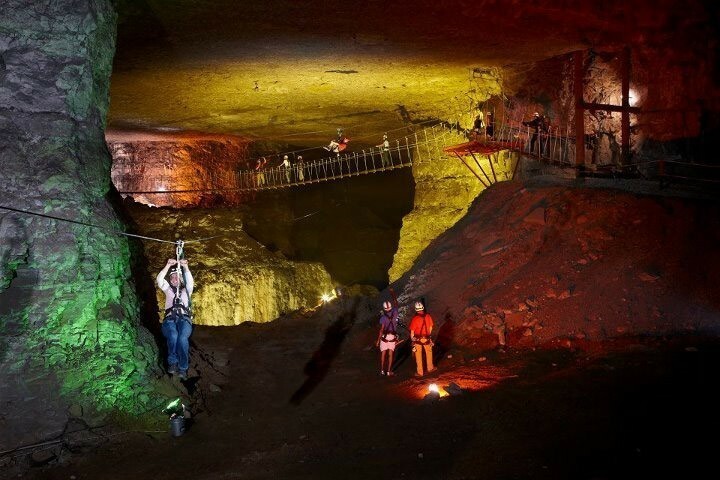 This cavern features an exciting ziplining adventure, underground bike course, concerts, and also annual events like holiday light shows. People that love old homes, architecture or history shouldn’t miss seeing Conrad’s Castle, also known as the Conrad-Caldwell House Museum. Tours of the castle are filled with great historical and autobiographical tidbits about the era and the house’s residents. 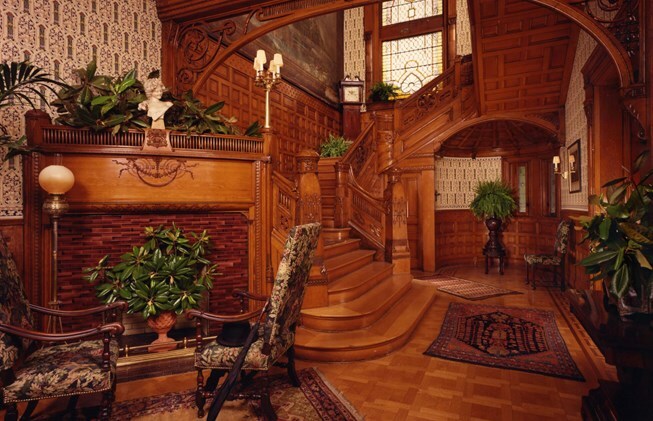 You’ll love the beautiful inlay floors, the stained glass windows, and all of those Victorian-era touches. And if you believe in the supernatural, rumor has it the building is haunted. 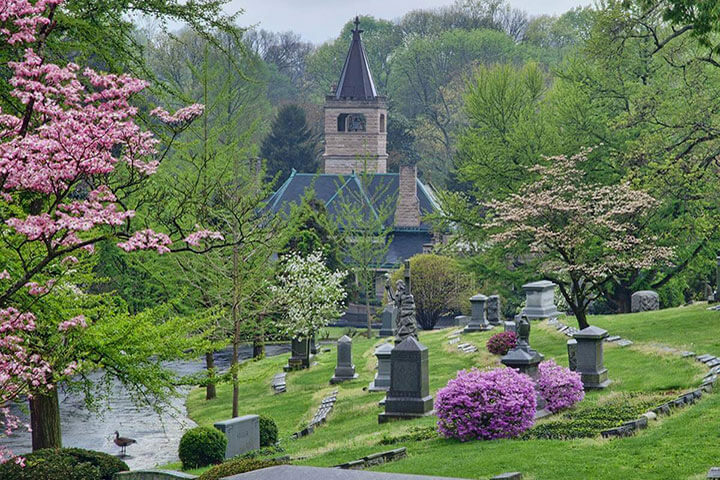 You don’t have to be a history buff to enjoy a visit to the Cave Hill Cemetery. This is the final resting place of several famous individuals including Colonel Sanders and Muhammad Ali. Some of the graves in this cemetery go all the way back to the 1800’s. The tombstones and other cemetery art are interesting, and visiting this cemetery can be a pleasant way to spend the day. Make sure that you have your walking shoes on as this cemetery spans nearly 300 acres. 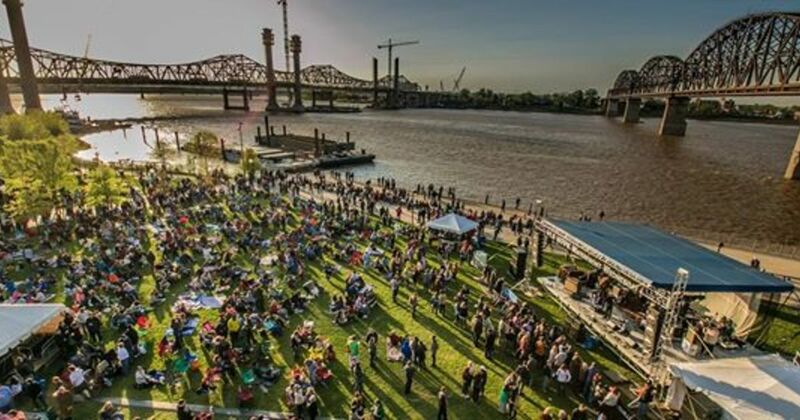 The Waterfront Park is one of the most romantic things to do in Louisville for couples, and also one of the best places to go as a family. This amazing park is right on the banks of the Ohio river, so you’ll have a beautiful view no matter which way you turn. If your timing is right, you might spot the Louisville University rowing team practicing on the water, or even catch an open-air concert. 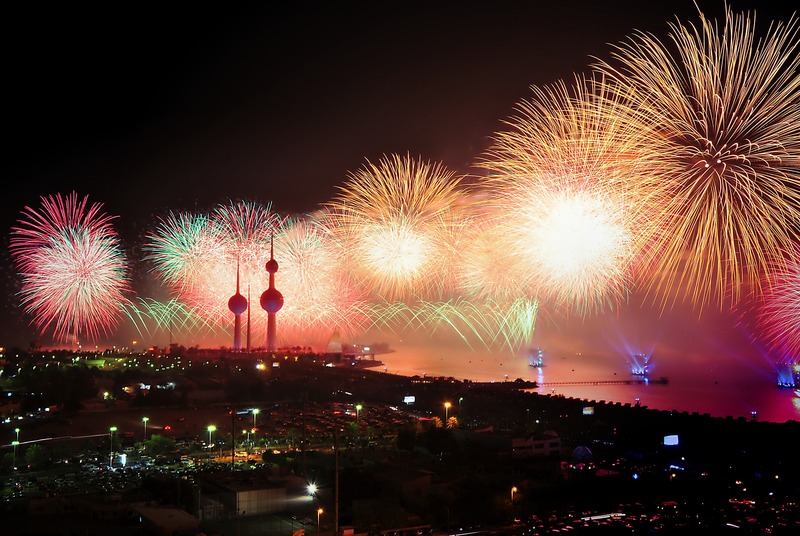 The Waterfront Park is also the site of Louisville’s public fireworks displays. 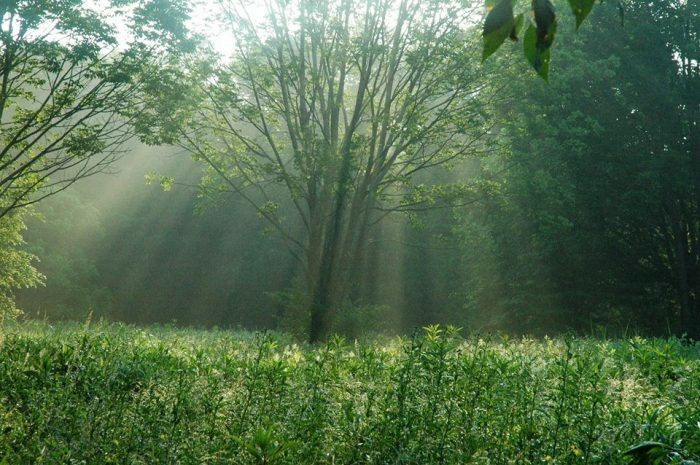 The Louisville area is filled with hiking trails, forests, creeks, and preserves, all within an hour of the city. State Parks, Memorial Forests, and Nature Preserve areas are abound and offer trails that range from strenuous to easy strolls. Check out this list of 12 different wilderness areas that are all less than an hour drive from the city center. The Kentucky Derby may be the most exciting two minutes of your trip to Louisville, but there is plenty more to do and see while you’re there! Check out our Kentucky Derby Travel Packages, and start planning your bucket list adventure to one of America’s coolest and most underrated cities.